Here are some ideas about man caves for all kinds of different men. While the origin of the term “man cave” may be up for debate, the popularity of the concept most certainly is not. The garage, work shed, and basement have traditionally and historically been the domain of the male occupant of the home. In recent years this stereotype has been taken to a whole new level with insane remodels that give the king of the castle a sophisticated dream space free of female influence. 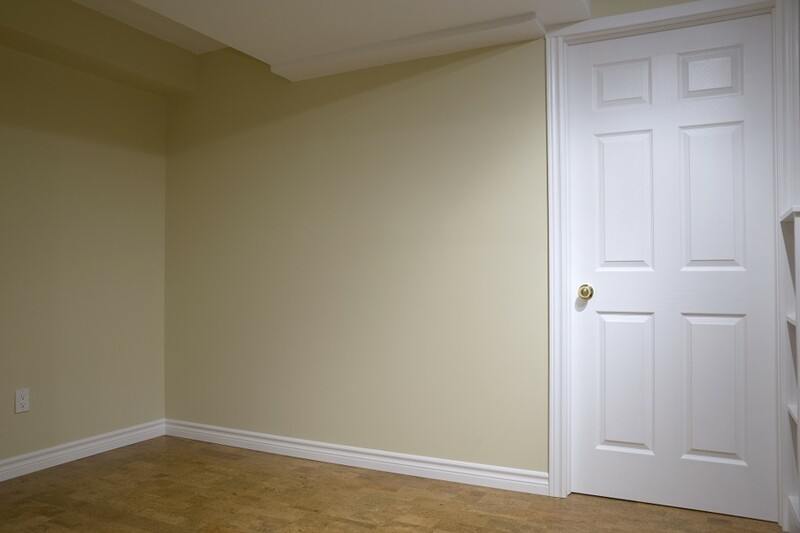 If you’re considering turning your underground storage room into a masculine retreat of which you can be proud (especially on poker night), we’ve got some great suggestions. Usually, this would be the boring part of the whole affair, but we suspect given the target audience, it will be of great interest. There are always considerations to put first, before ever beginning the design process, and with basements, it’s important to keep a few things in mind. Wood studs and drywall are vulnerable to mold and mildew in moist areas. If you live in a humid climate or your basement is prone to dampness, it’s best to steer clear of these materials. There are specially made, inorganic wall panels that can be used which are resistant to moisture and make it easier to hang decorative elements as opposed to bare concrete. 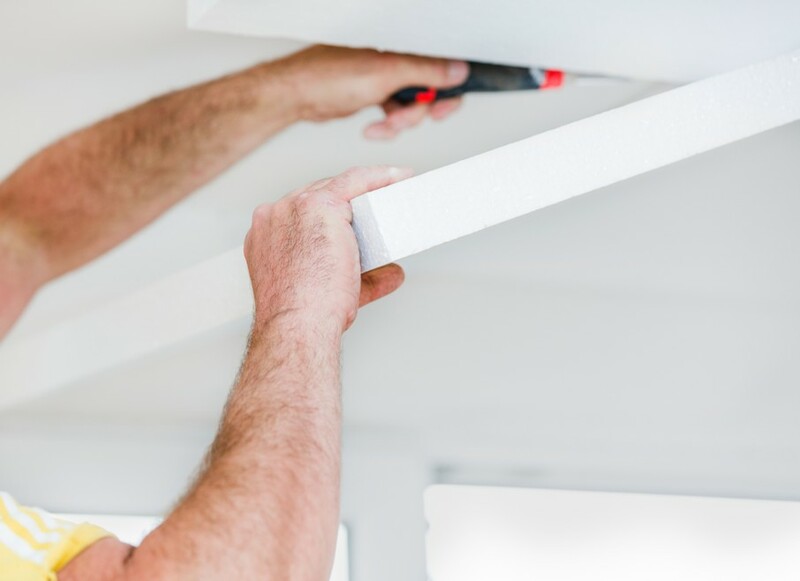 Insulation is paramount – unless you want to see an alarming hike in your heating and cooling bills, or suffer the finicky temperatures of the basement, you’ll want to make sure you have proper insulation. Rigid foam is a good choice as it’s moisture-resistant and seals up air leaks. You can also install sound-deadening insulation in the ceiling if you’re planning on enjoying loud music or sharing cheers for the home team with friends (we’re going to assume here that this is likely to happen in your newfound manspace). Flooring options should be kept simple and low maintenance. 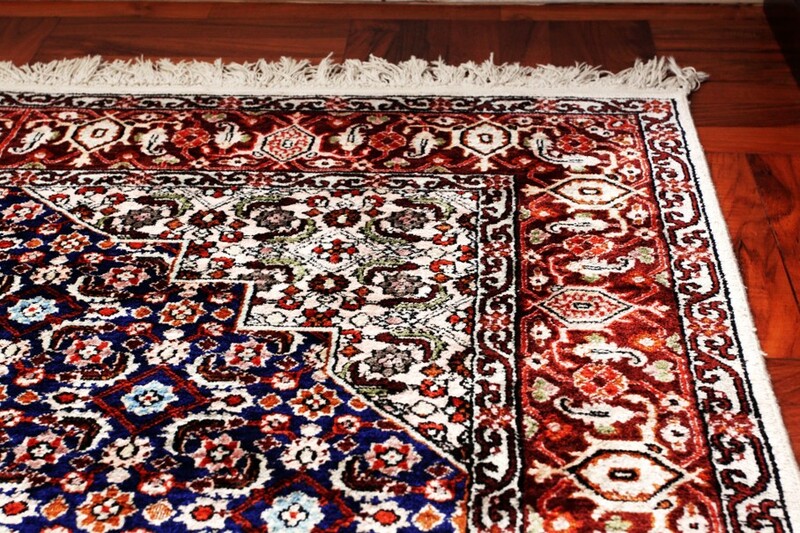 You can always go with a large, bold-colored rug, which offers warmth and comfort to tired feet, or a tough plastic tile which doesn’t need refinishing, resists cracking, and is easy to clean. There are endless choices for the sports enthusiast – a large-screen TV is a must, and a minibar with fridge and microwave will keep you from having to make repeated trips up and down the stairs. You can find licensed furniture in your team colors, and do an accent wall to match. Display shelves can hold all that memorabilia you’ve been keeping in boxes over the years, with a pegboard to hang the oddly-shaped items like baseball caps, bats, and pennants. Lodge-style living can be created through a floor-to-ceiling stone fireplace surround with built-in shelving for pictures from the big hunting trip, and rich brown leather seating in which to kick back and relax. 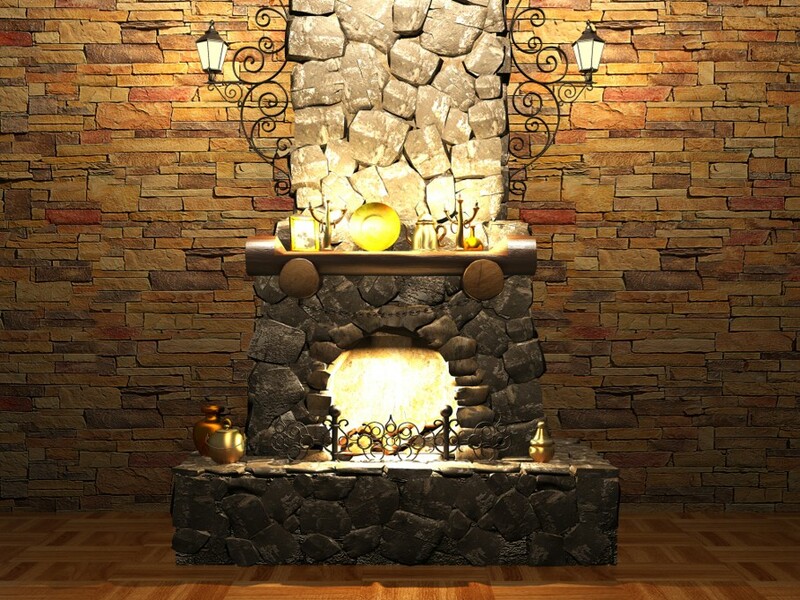 Hang your animal mounts on a faux log wall panel, and use smoothed tree stumps as footstools or coffee tables. Many basements already have the exposed beam ceiling, perfect as that final touch on your cabin man cave look. Motorsports fans will revel as you sink back into a custom-made car couch and your guests will practically ooze testosterone as they set their beers on your recycled car tire coffee table. Add a stop sign (obtained legally, of course), a custom flame graphic on the wall behind the television, and black and white floor tiles (naturally) and you’ve got the ideal haven for watching the next big race. You could always go with the classic deep red theme with pool table and bar pendant lights, but with some creativity and a little elbow grease, your basement man cave can become a whole different world altogether.